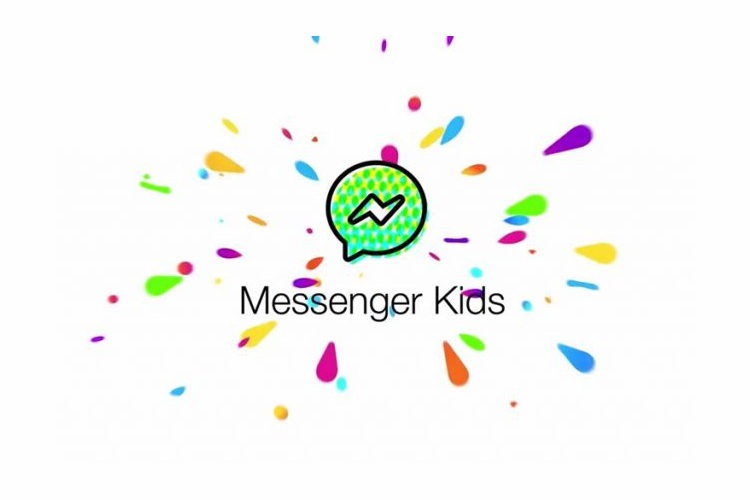 Facebook’s Messenger Kids app may be rebuked by health experts but the social media giant is continually iterating and adding new features. 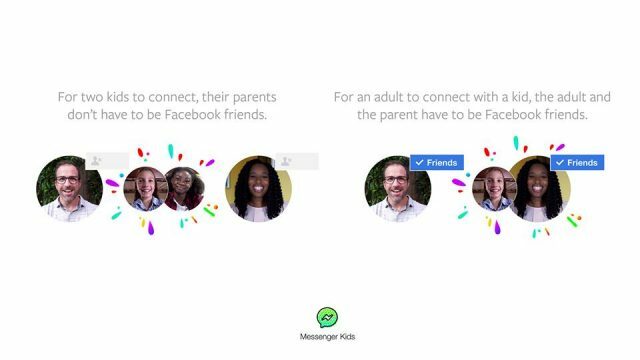 The app has today bagged a minor but significant update, where Messenger Kids no longer requires the parents of the two children willing to chat to be friends on Facebook. The parents are always in control of who their children can chat with. But, the app previously made it mandatory for parents to be friends with other parents on Facebook to allow their kids to be friends on the messaging app. This was one of the biggest barrier to entry from the very start as not every parent wants to be friends with others on Facebook, especially if you don’t know them at all. This change will just make it easier to complete the connections you want to make for your child without having to friend the other parents. As you can tell, parents are still in charge and can stop their children from contacting someone. You still have the ‘strong parental controls’ that you can access from within the Facebook app to monitor your child’s use of Messenger Kids. The kids messaging app just recently added a ‘sleep mode’ to make it simpler for parents to predetermine usage hours. Parents can choose to make the app inaccessible during set durations of time, such as during dinner, homework or bedtime. Today’s change, however, can be huge for Messenger Kids, making more parents comfortable using the platform for themselves and their children.